Okay, I’m good. 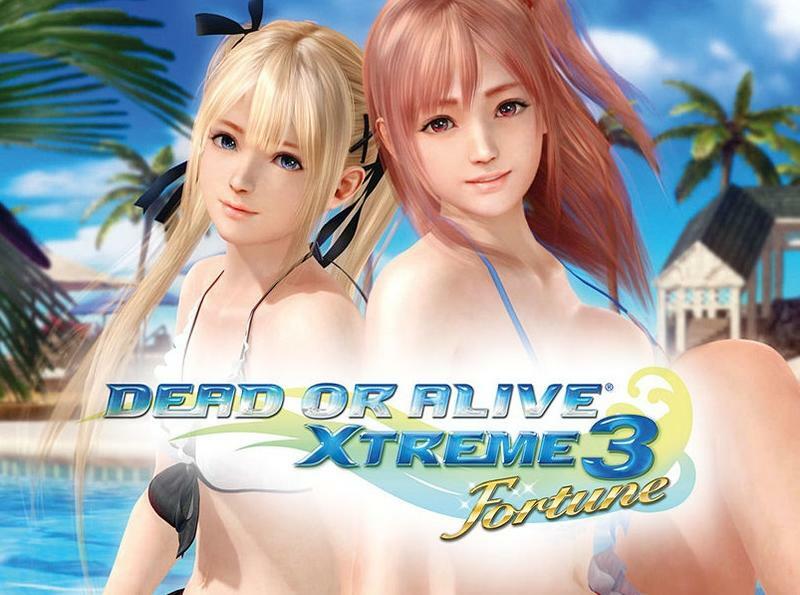 We all know that Dead or Alive Xtreme 3 is not being given a Western release. 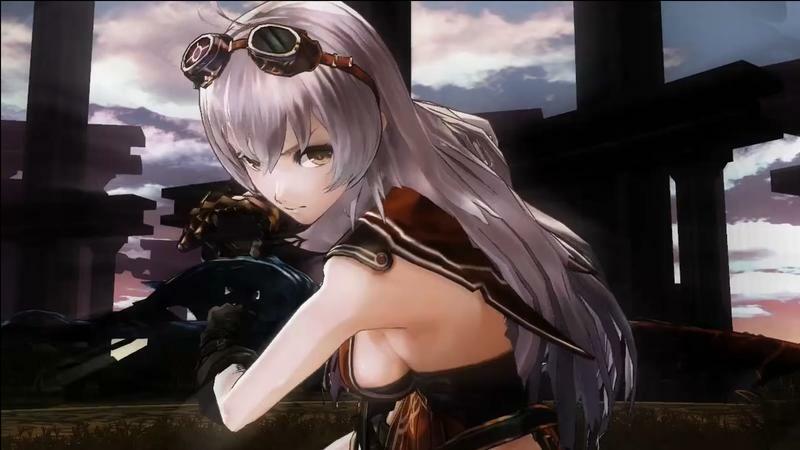 Koei Tecmo has been adamant about that from the start, but it has also stated that the Asia-region version of the game will be released with an English option, meaning it’ll be incredibly easy to import thanks to the PlayStation 4’s and PS Vita’s region-free accessibility. Problem solved, right? Wrong! Fans still want it to get a legitimate Western release, mostly for the digital option or just to make a point, and many have swarmed the Facebook page to raise their complaints. But Koei Tecmo is throwing down the gauntlet, and it outright refuses to bring Dead or Alive Xtreme 3 to the West for social justice reasons. I mean, just read this! We do not bring DOAX3 to the west and won’t have any plan change in the future. Thank you for asking. Yeah! You tell them who’s boss! 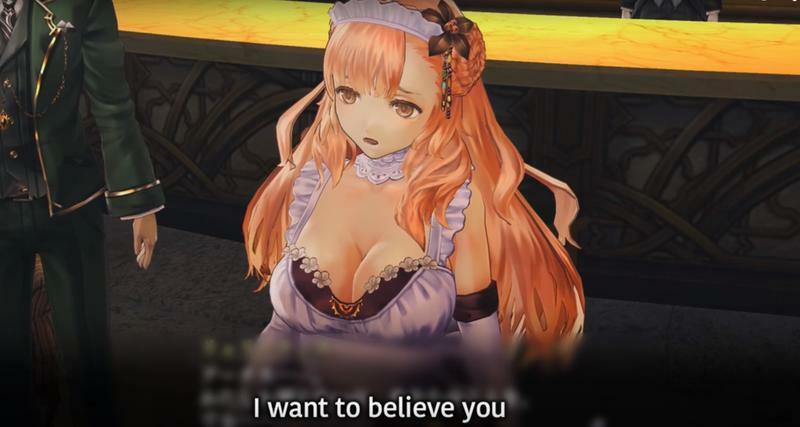 Koei Tecmo is standing up against the treatment of women as sexualized objects in video games by making sure it remains exclusive to regions of the world where it is still okay to sexualize women as objects! People in the West will never play this game or see images of it on the Internet! It makes perfect sense. Or even better. If Koei Tecmo wants to take the “social justice warrior” route and impress people by standing up for causes and stuff, bro… why even make the game in the first place? Something is not firing on all cylinders with that logic. 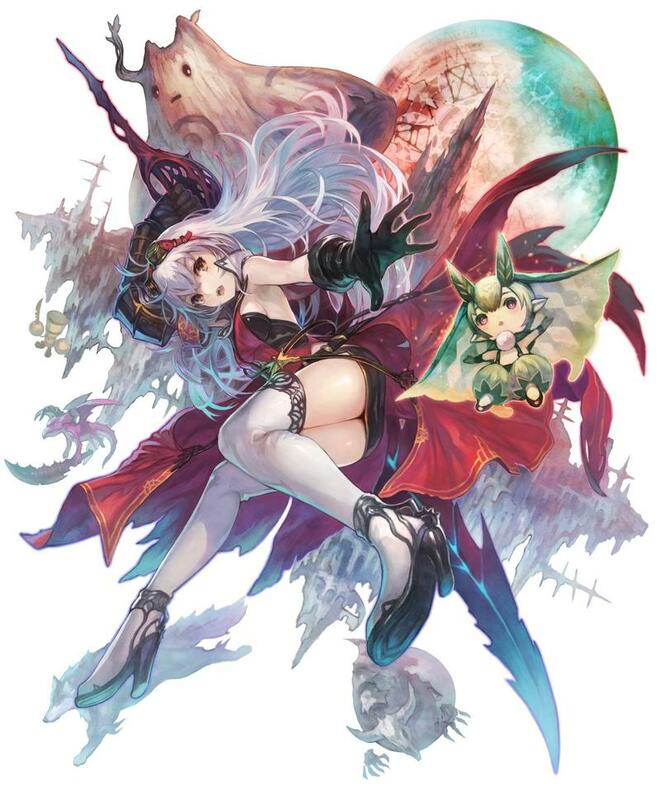 And by the way, check out the two main characters from Koei Tecmo’s upcoming Nights of Azure, which has been confirmed for a Western release on March 29. Nope, nothing to see here, people! Move along! I think it’s just best to admit that the audience isn’t totally there to justify a localization and walk away. And to the fans, this isn’t Dragon Quest VII, you guys! You have an English option. Don’t complain to me about your game not being available. Take it, and be happy with it!